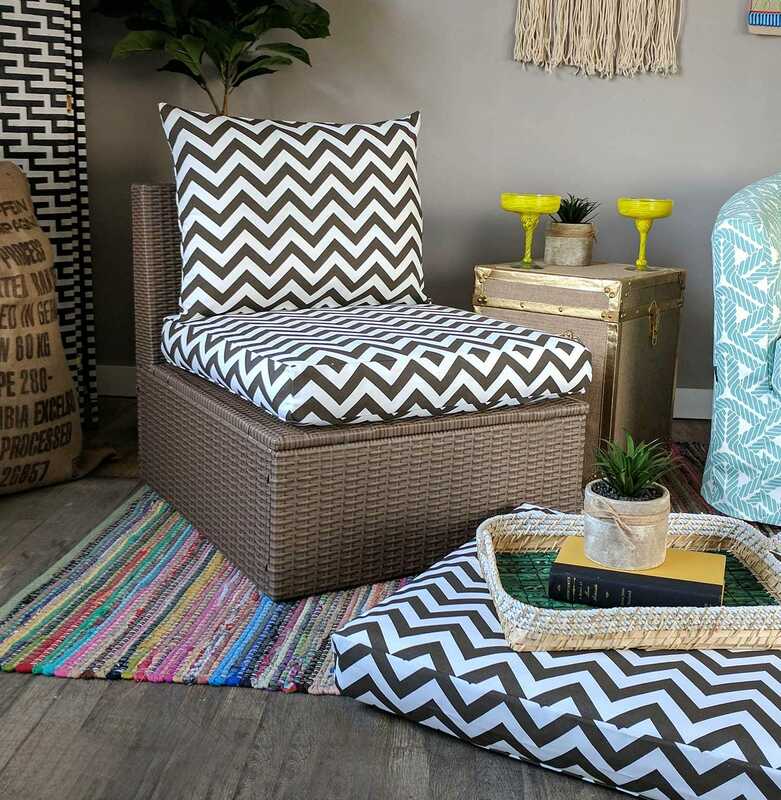 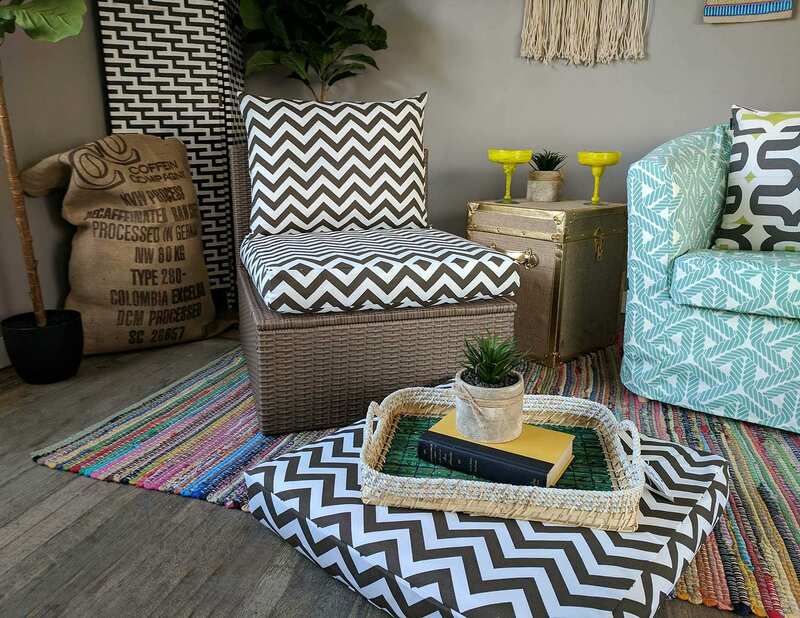 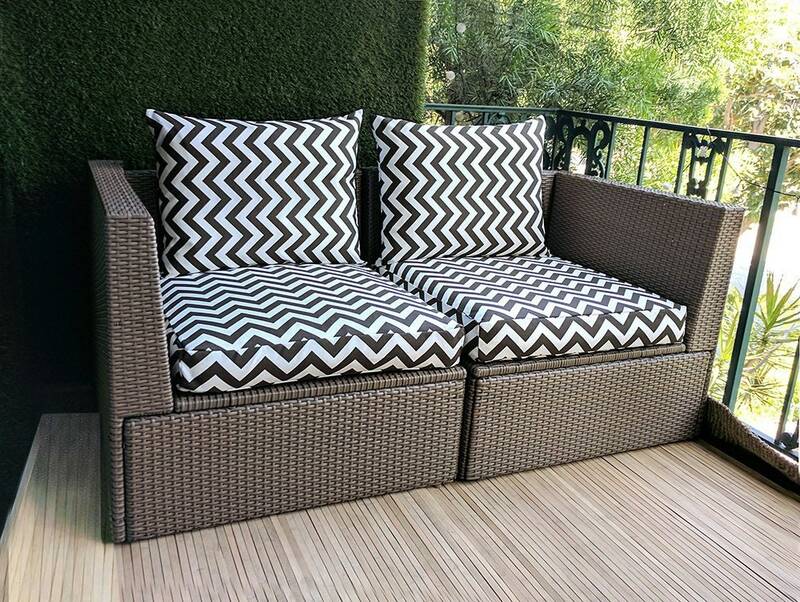 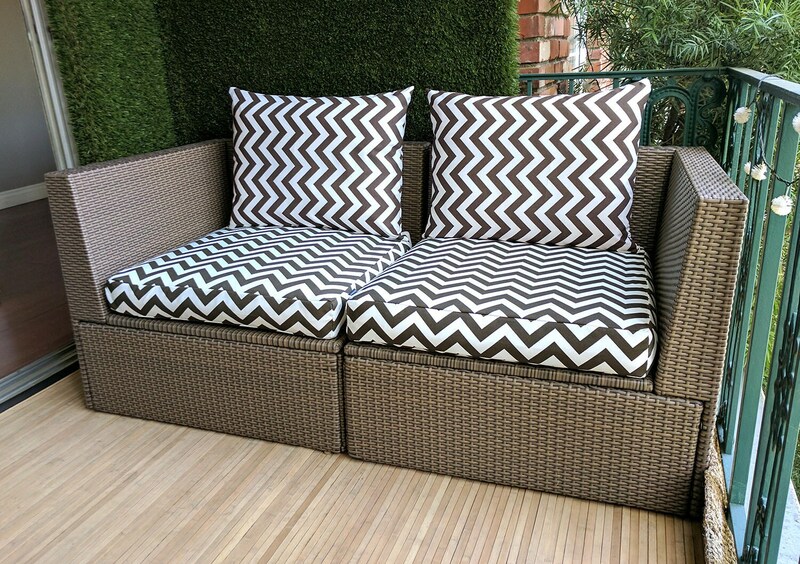 Turn your generic IKEA outdoor sectional into a bespoke setting with this classic brown chevron outdoor fabric. 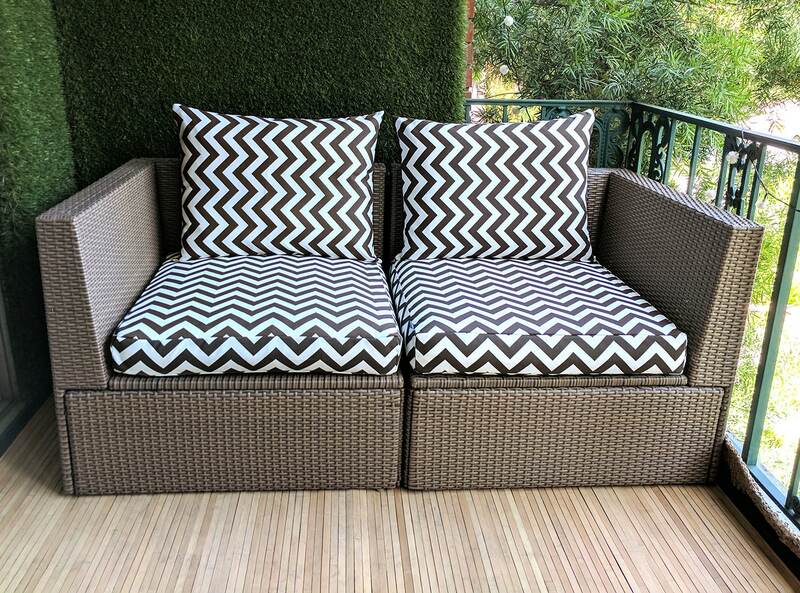 Slip these covers over your existing HALLO, KUNGSO or ARHOLMA cushions for a fresh customised look! 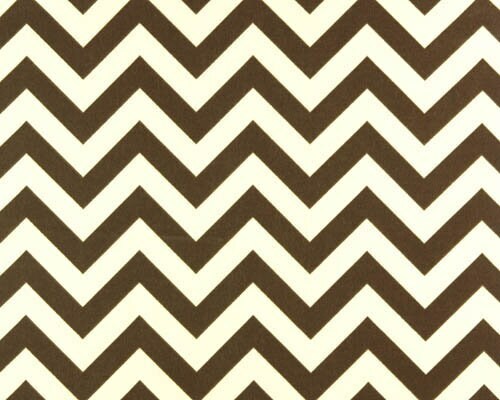 Colors are brown and CREAM. 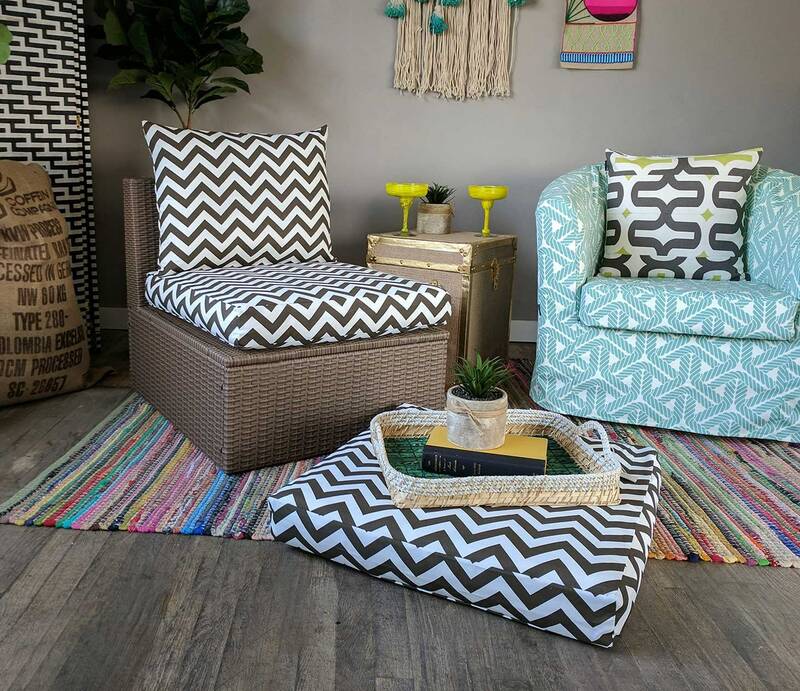 Love these cushion covers! 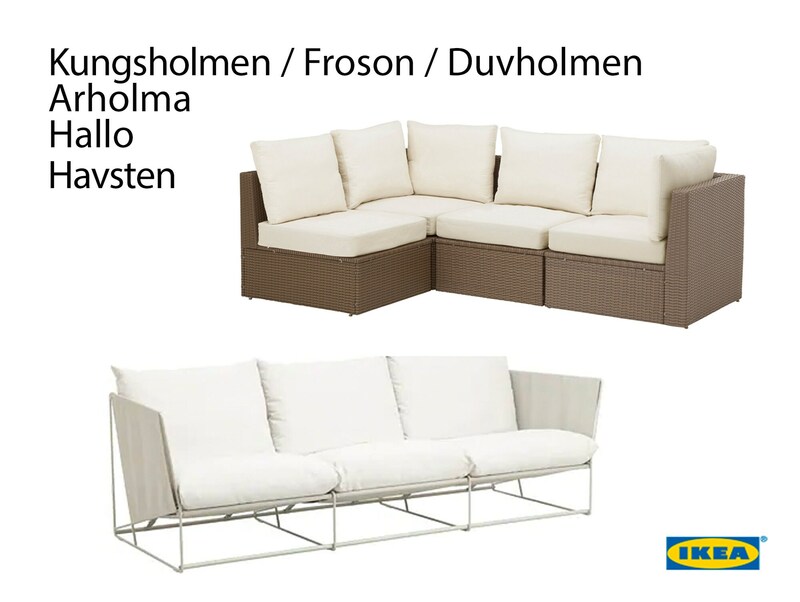 Better than IKEA and the only place I could find.